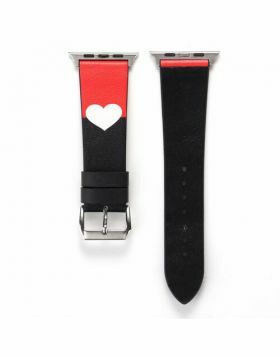 - It is a trendy Leather Band, Designed for your apple watch! 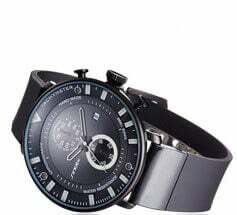 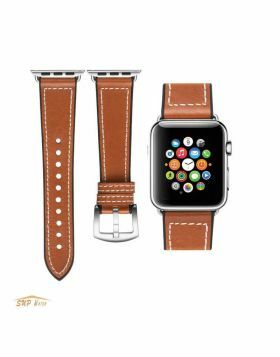 - 100% Genuine Leather, Crafted from genuine cowhide leather, retro appearance personalize your Apple Watch.Soft and lightweight, it's perfect for all-day wear. 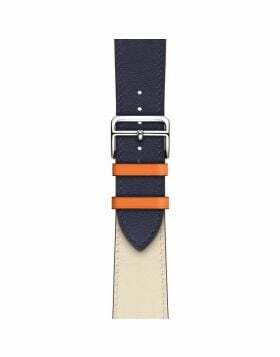 The finest craftsmanship and relentless attention to detail makes our Leather Apple Watch Bands, the top-of-the-line accessory to elevate your look and feel. 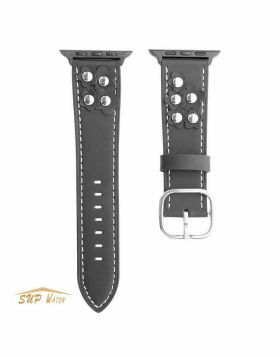 - Our adapter allows you to easily switch out and replace your leather Apple watch band and leather Apple Watch Band. 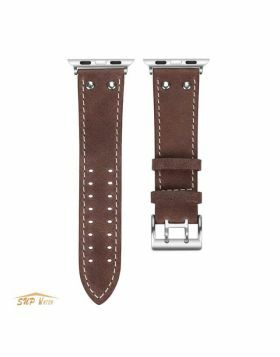 - These leather watch bands are suitable for Apple Watch, Watch Sport and Watch Edition, compatible with both Watch Series 4, Series 3, Series 2 & Series1.